Well, it'll be for video gaming things that don't warrant a page of their own. 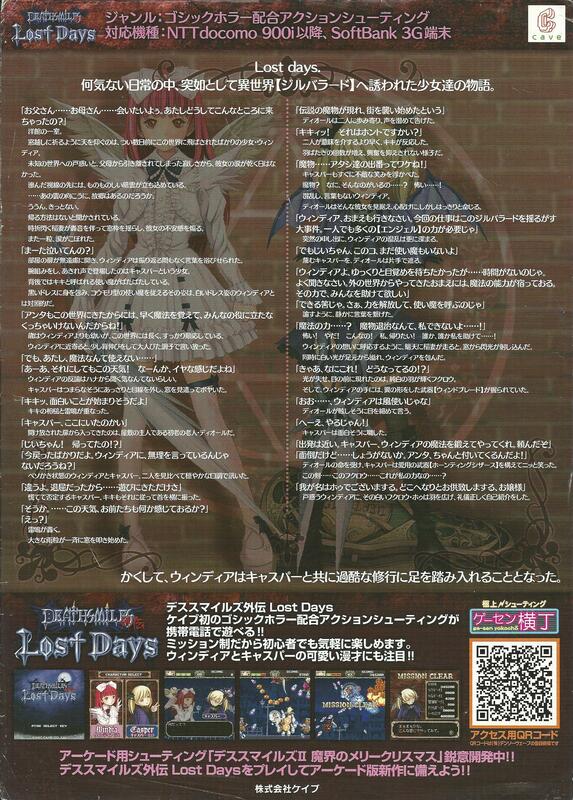 First up, a flyer for DeathSmiiles Gaiden: Lost Days (sent to us by Shinobi of the Retro Gamer forum). Click to embiggen. 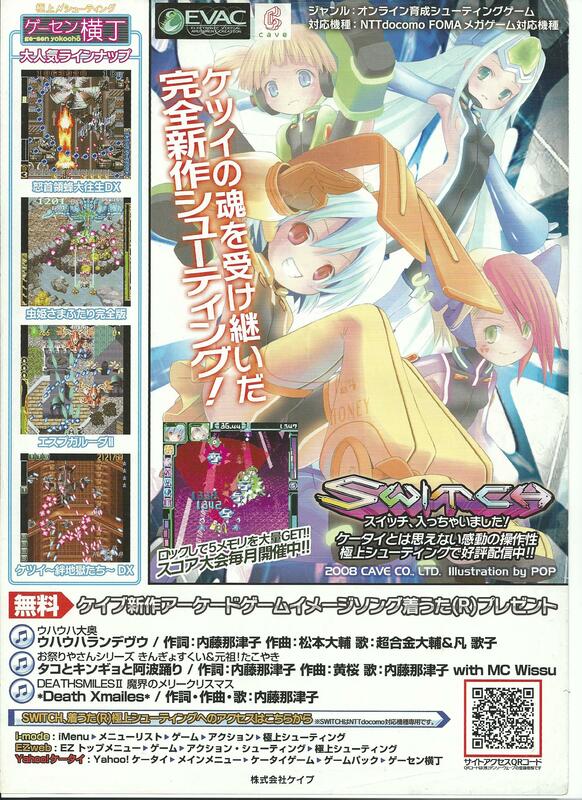 This is a mobile phone game, and unlike the game advertised on the other side of this flyer (Switch) there is nothing on the internet about this game. 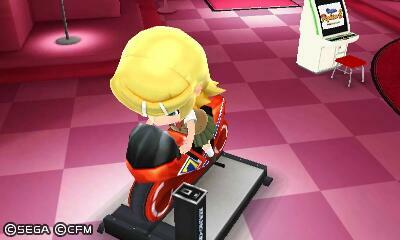 About the only thing we could find was a press release with some screenshots. Do you know anything more about DeathSmikes Gaiden: Lost Days? Answers on a postcard to the usual address. Next! A little-known fact about Marvel Vs. Capcom: Clash of Super Heroes. 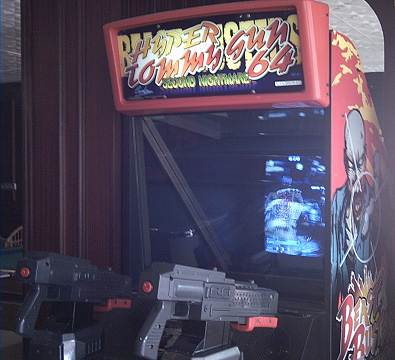 I'm pointing this out because my local arcade in Southport had the Asian revision at one point. Next! 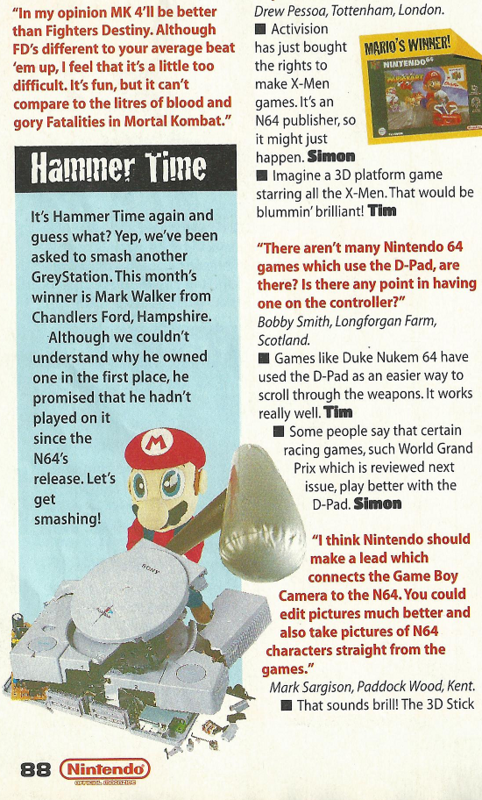 A weird patch of vid-con history: MARIO'S HAMMER TIME. Next! 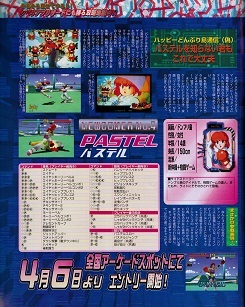 A little thing about Beast Busters: Second Nightmare. 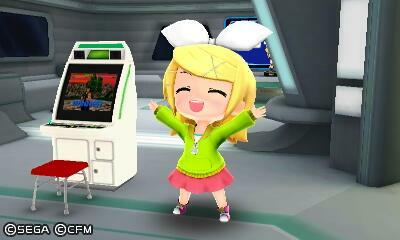 Almost every picture on the internet of the cabinet for the game has the Beast Busters logo for its marquee. Sounds normal, right? Not in Europe! I've seen this game a few times in Europe- Britain and Majorca, mostly. I've never seen it in this region with the standard Beast Busters marquee. 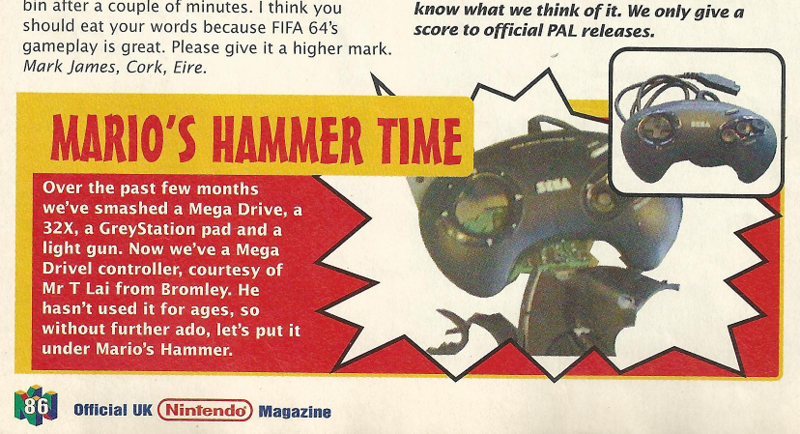 Instead, they read 'HYPER TOMMY GUN 64'. There's a particularly bad game on Xbox Live Indie Games called Dreams of Witchtown. I downloaded ir because, well, I'm an idiot. But it turns out it was worth it, sort-of. Yes, apparently my lone talent is being able to spot traced Touhou art from 10 paces. I'll use this power responsibly. 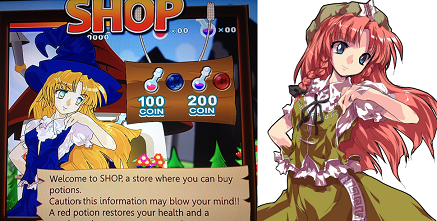 Also, it's amusing they painstakingly modified the Hong Meiling art... Just to turn her into a Marisa clone. TSK TSK. The PS2 Sega Ages 2500 port of Dynamite Deka/Die Hard Arcade- which is bloody fantastic, by the way- has an odd set of secrets. Beating each of the standard modes, then beating any mode with all modes unlocked, gives you a code for a new one, and a password. WENDIGO - 'TSUNDERE HEART', a page with wallpapers and some sort of competition? HOLLYWOOD - A page dedicated to Sega Periscope (it's in the game as a way of earning extra credits). ALIENBURGER - Profiles and pictures of the enemy characters. 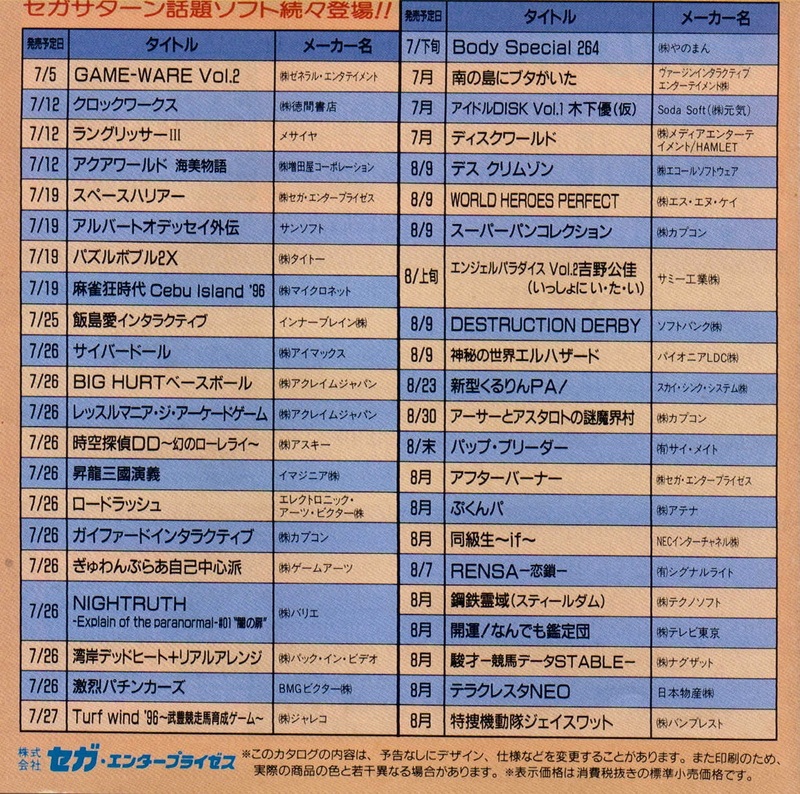 TRICLOPS - What appear to be parody versions of the original websites for Dynamite Deka 1 (both arcade and Saturn) and Dynamite Deka 2. The Saturn one replaces the 'This is COOL' logo with, uh, 'This is FOOL'. ZAIJIAN - 'Ages Report', which is a conversation between Triggerheart and Crueltear from Triggerheart Exelica. Google Translate really doesn't help. Next! 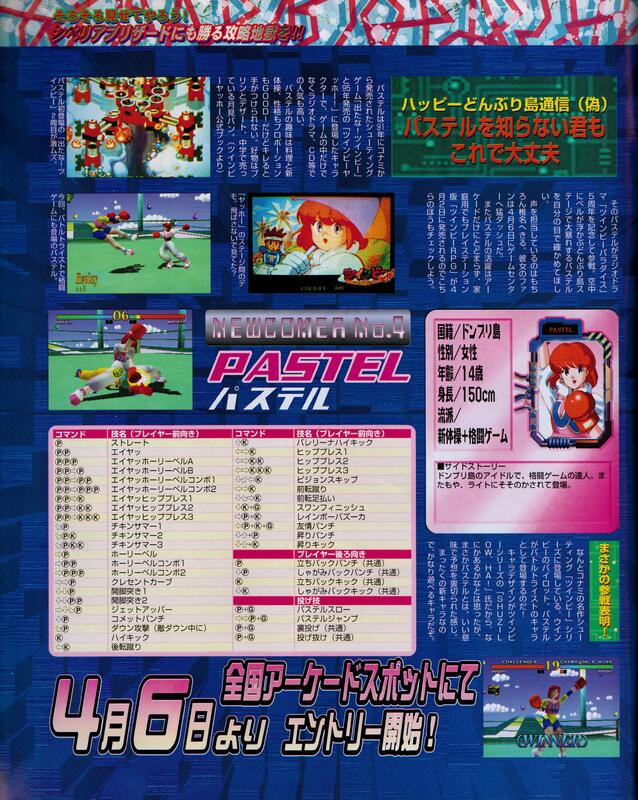 The Puyo Puyo localisation that might not have been...? 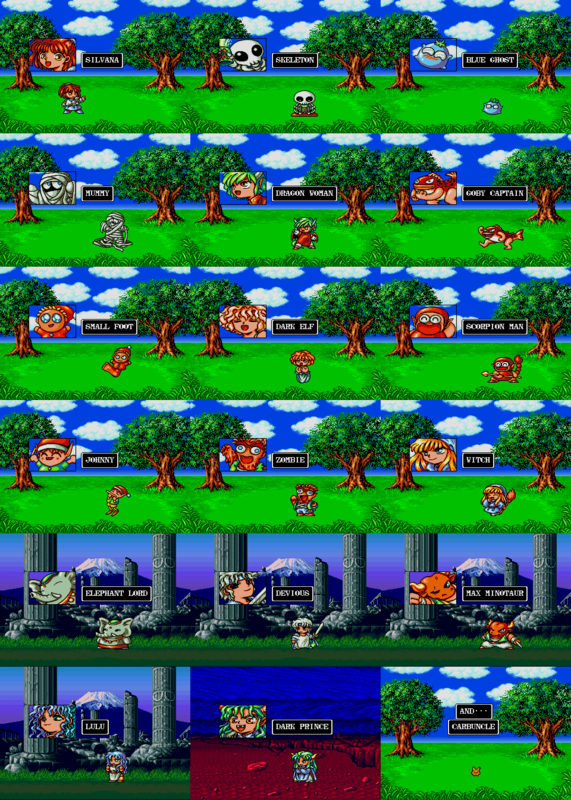 There's a World revision in MAME for Puyo Puyo. Some sources say it's actually a bootleg. 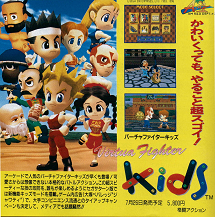 In any case, the game was translated and almost all the character names changed. 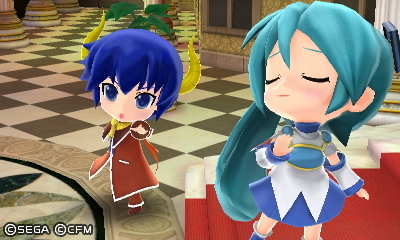 That Schezo somehow got renamed Devious... Or that Witch's name still didn't change. Next! 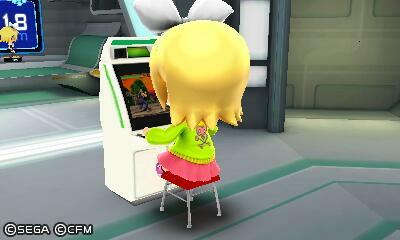 The secret Namco characters in Family Tennis Advance. Next! 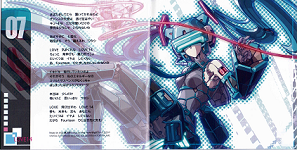 Legally iffy game music. 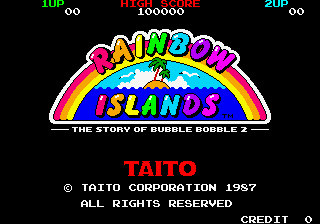 The main theme to Taito's Rainbow Islands is a wee bit like Over the Rainbow from The Wizard of Oz. Well, the opening seconds definitely are. In any case, the similarity was to the point that a few home conversions altered the main melody of the song while keeping the rest (while most of the home computer versions just kept the music anyway, because why not). There's also one case of the song being completely replaced and another of the offending sound channel being muted via emulation. So... Which versions used which song? We have made a chart to this effect below. The ports with 'altered' versions of the song have links to YouTube videos so you can have a listen. 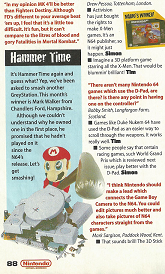 That last item on the list doesn't seem to exist on GameFAQs- it's this one if you're interested. 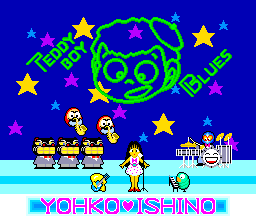 It seems this is the only emulated release of the arcade game available in Western territories with the original music. Next! Legally clear and recurring music. 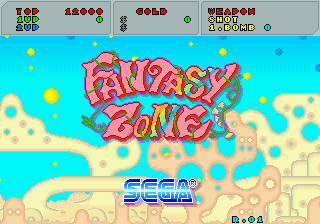 The music used in the shop in Sega's arcade classic Fantasy Zone- the song's usually called Shop-A, as there are two slightly different versions that play in-game- has made reappearances in a few other games. Some obvious, others less so. 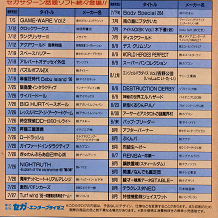 Here's a list of them, with links to YouTube letting you listen to the song. 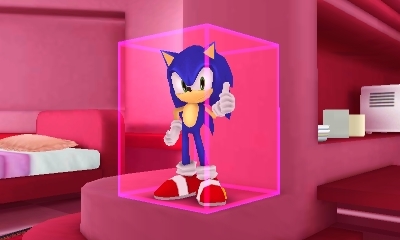 Obviously, we're excluding any actual Fantasy Zone sequels, because that's where it's supposed to show up. With thanks to this thread at Sonic Retro for the Segagaga/Planet Harriers ones. Have we missed any? Do let us know, like. Next! 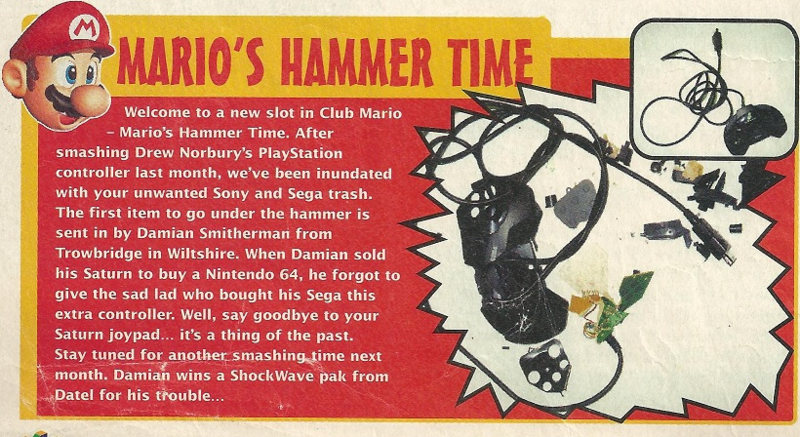 A Sega-tastic submission from two readers. 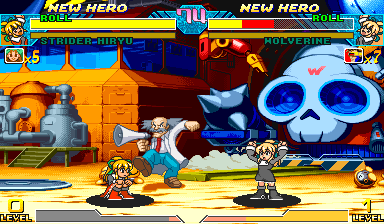 Apparently there is nothing Sega loves more than throwing Sega references into their Hatsune Miku/Vocaloid games. 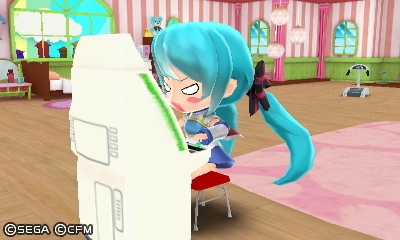 We mostly focus on the Project DIVA games in this part of the web, but Twitter user @pikuri_ and Misc Tat page regular Liam Ashcroft shared with us some delightful Sega nods in the 3DS Hatsune Miku: Project mirai 2/DX. Let's have a look, shall we? 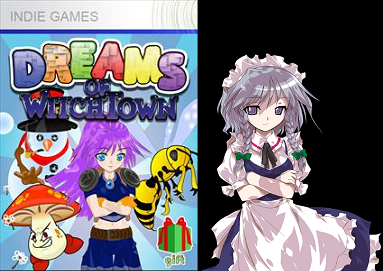 Let's start with the shots Liam sent us (including the one above) with the two Sega-relevant costumes first- Arle (for Miku) and Satan/Dark Prince (for Kaito)! 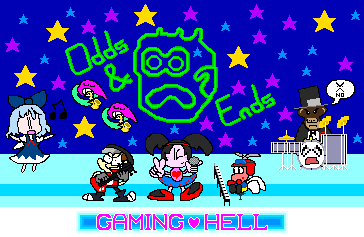 These are also used in the Puyo Puyo 39 minigame (which, sadly, is the first Puyo-related release in the West for several years). 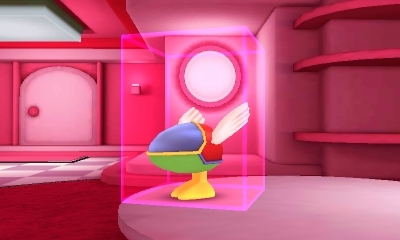 Next, two models you can get to decorate your room- Sonic and Opa-Opa, the hero of the Fantasy Zone. Now to the shots from @pikuri_, an Astro City cabinet with Virtua Fighter 2! I bet Rin plays a mean game as Pai. 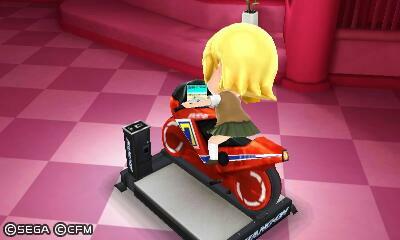 Finally, a sit-down Hang-On machine! 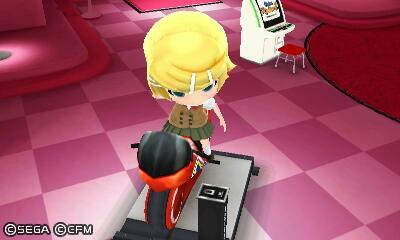 You could play 3D Super Hang-On on your 3DS, or just watch a Vocaloid play this one instead. Next! 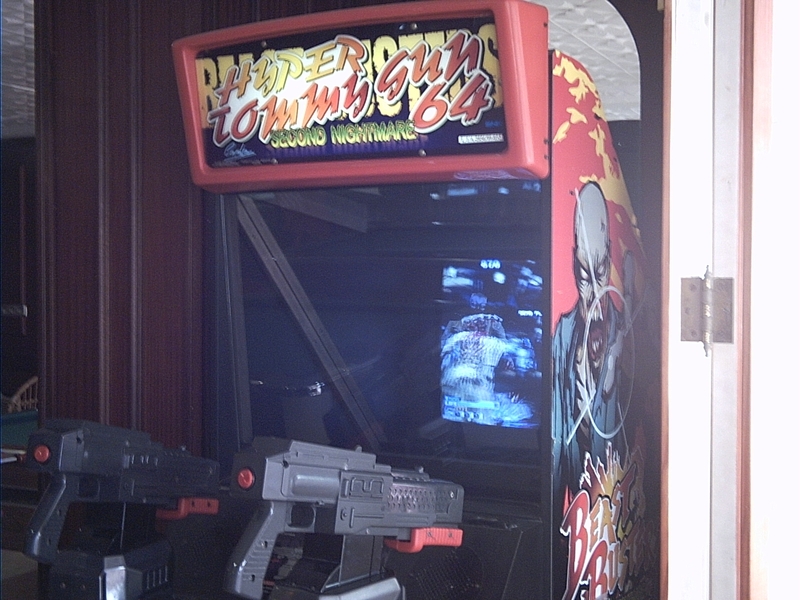 A second Sega-tastic submission from a reader. 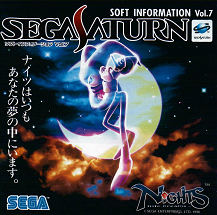 Liam Ashcroft sent this bit of Sega Saturn promotional stuff to us. So thanks for that! In particular, pay attention to the Java Tea in the Virtua Fighter Kids advert. This is probably for the Java Tea version of the game... Experts, clarify for us! Next! A missing manual page. 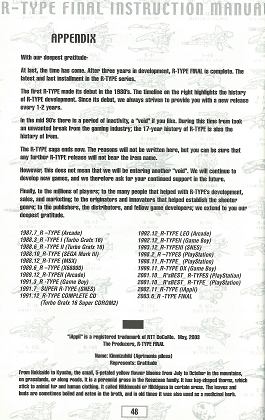 This is the final page of the PAL R-Type Final manual, but if you're from the U.S., you may not have seen it! It was removed from the American manual for reasons unknown. It's an interesting read, but whenever I look at it, I get a little sad because it makes me think about Irem a lot. 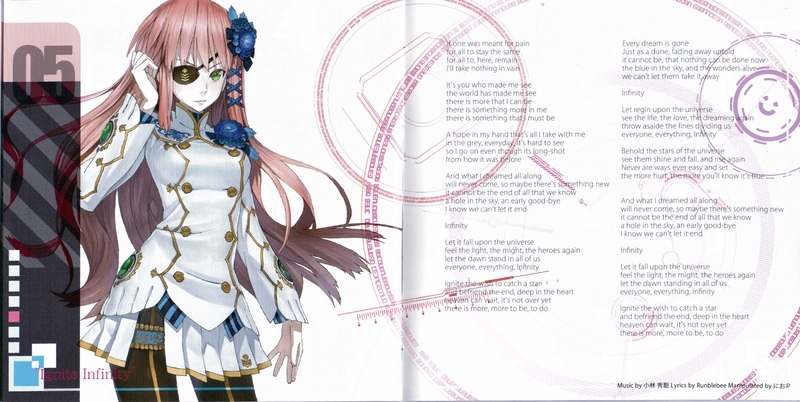 If you read it carefully, you can probably guess that it was translated with little consideration for how it appears on the page- it refers to a timeline on the right (it's actually at the bottom), has just a black box where I think a picture of the Kinmizuhiki flower is supposed to be, and where the timeline shows R-TYPE_ it should be R-TYPE Δ. 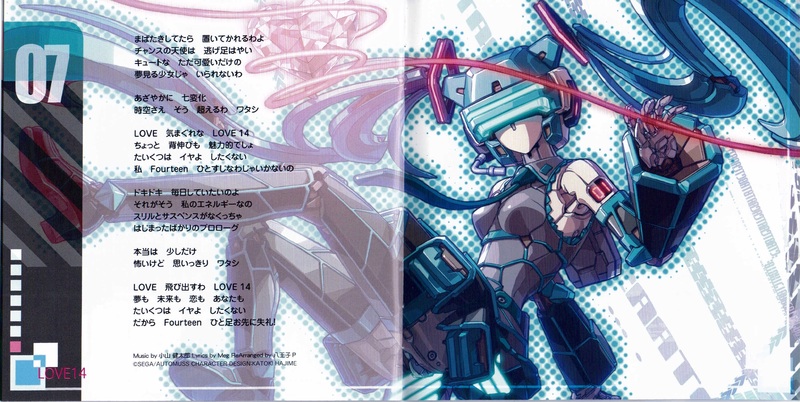 Even though it's a little vague, it's got a tiny sliver of insight about Irem themselves, specifically the 'void' they entered in the 90s. 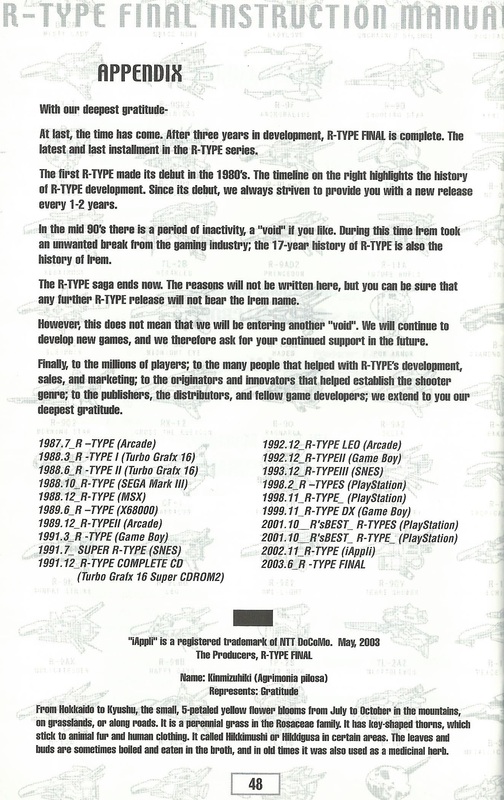 And for the record, three R-Type games followed this, with the Irem name intact- R-Type Tactics (R-Type Command in the US), R-Type Tactics II: Operation Bitter Chocolate and R-Type Dimensions (although this is just a port of I and II). And the iPhone ports of I and II, I guess. 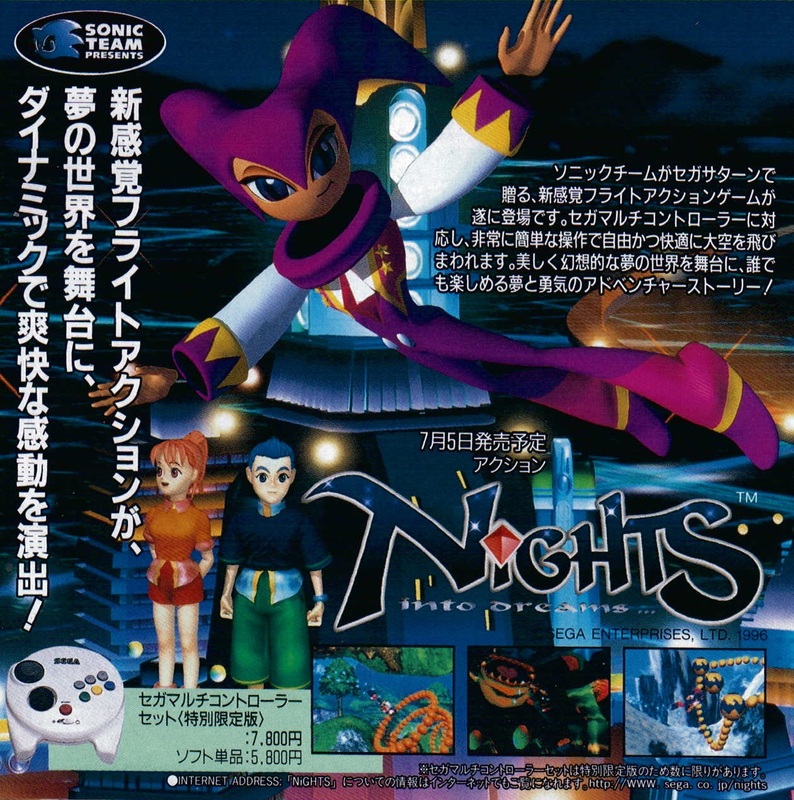 However, Final was the end of the story if nothing else, as the Tactics games are side-stories rather than carrying on from the events of Final. Next! 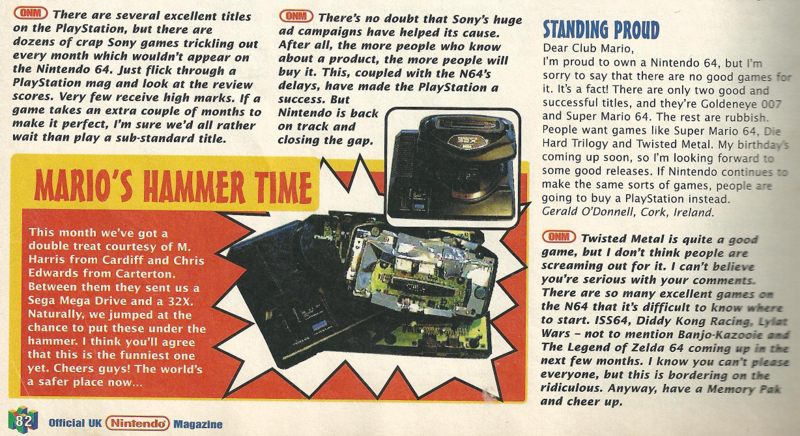 A third Sega-tastic submission from a reader. Alas! It would've been a hat-trick if only I wasn't such a sucker for R-Type. 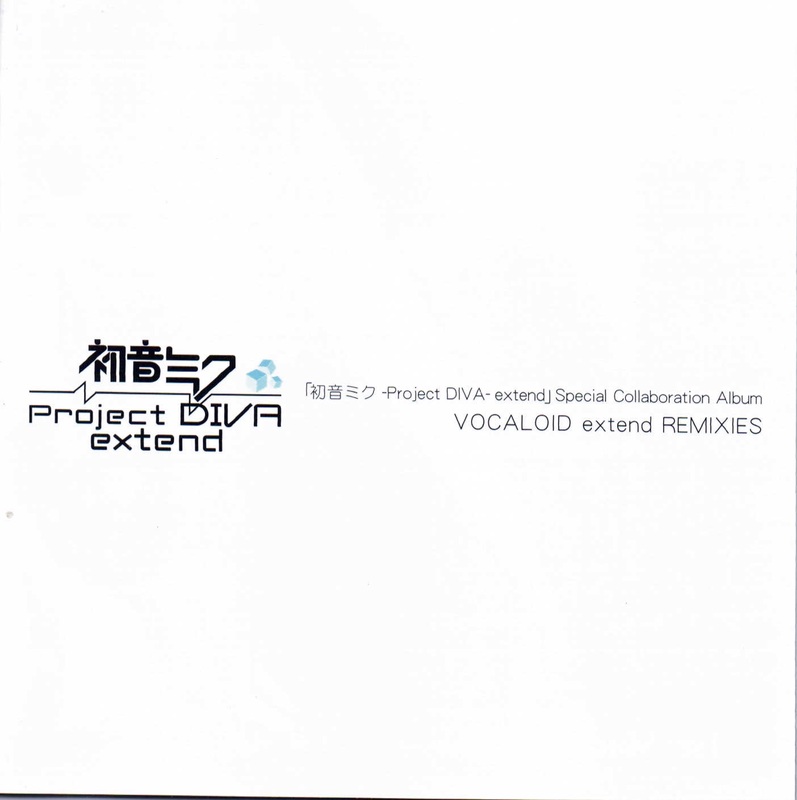 Anyway, Liam Ashcroft strikes again, with scans from... OK, take a deep breath, and say it with me... Hatsune Miku: Project DIVA extend Special Collaboration Album VOCALOID extend REMIXIES. Phew. 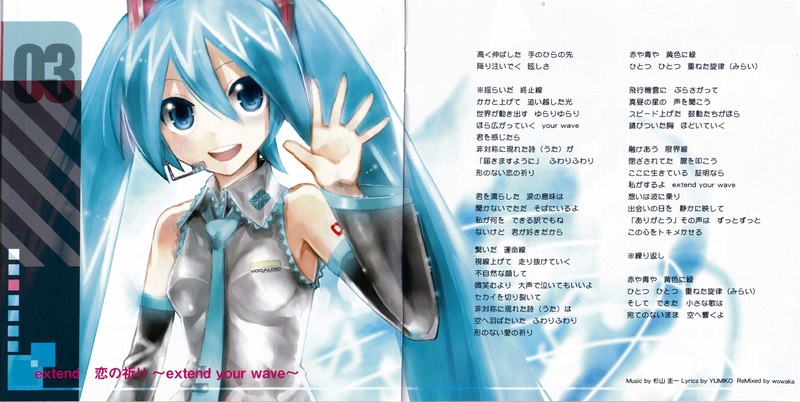 This was a special album that was available only with pre-orders of Hatsune Miku: Project DIVA extend, the final PSP game in the series. 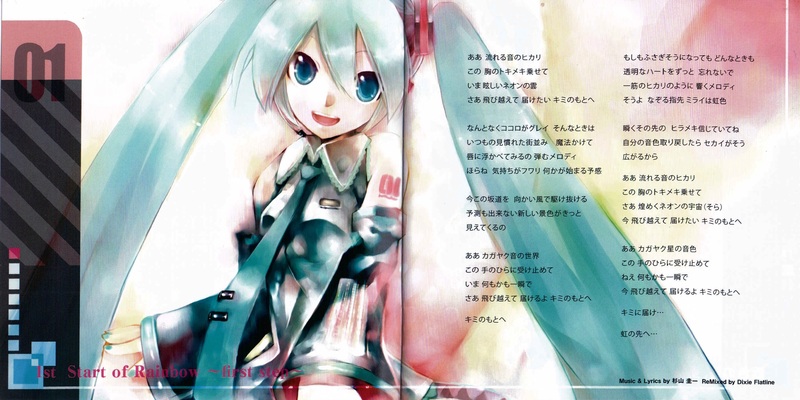 The album has three songs from the Project DIVA games themselves (one from each game), and then four special remixes based on games represented in Project DIVA extend via costumes- Live and Learn from Sonic Adventure 2, Ignite Infinity from Phantasy Star Portable 2 Infinity, If You Wished from Valyria Chronicles III, and LOVE14, which was originally a vocal rendition of The Wind is Blowing from Cyber Troopers Virtual On that was sung by Fei-Yen's voice actress Chieko Higuchi (listen to the original here). 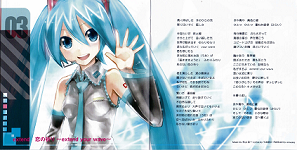 You can download a .rar of the scans, in .png format, from here. Next! 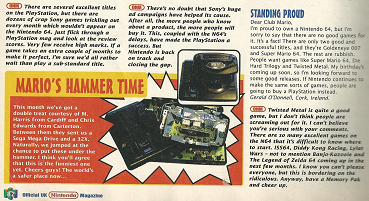 A well-known secret in Konami's best PS1 game... In a version you weren't expecting. So, you probably know that the Saturn version of Castlevania: Symphony of the Night added a bunch of extra items and areas (although it's still not the best version of the game for various other technical reasons). One of the new items is a Song Lyric Card found in the Catacombs (it's in the room below the entrance to the Granfaloon/Legion boss fight). The only use this has is a little easter egg- equip it as an accessory, have the green Fairy familiar relic switched on (this is in a secret room in Olrox's Quarters, usually called Fairy, as opposed to the standard blue one which is called Faerie), raise her to Level 12, then sit down in any chair in the castle. Wait long enough, and the Fairy will sing a lullaby called Nocturne to Alucard that was named thanks to the game's soundtrack. 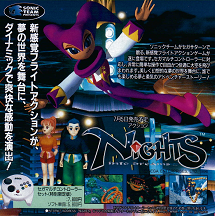 While this Fairy is in the Japanese PS1 game (and left out the US/EU versions- in her secret room you'll find the Sword Familiar item instead), the Song Lyric Card and the singing feature aren't. 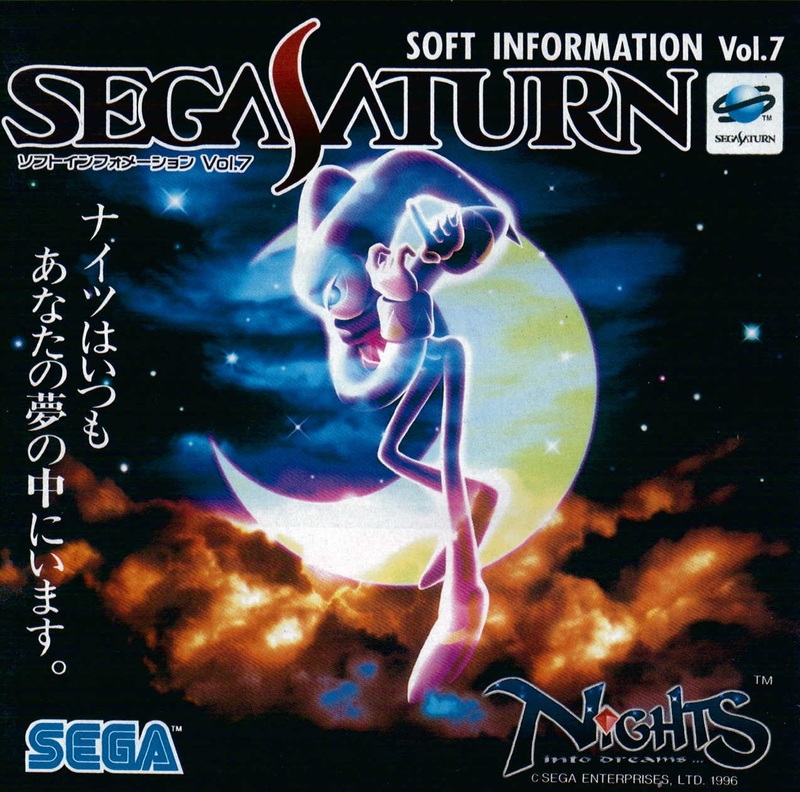 What you might not know is that there is a PS1 version that adds this singing feature, and it actually came out a few months before the Saturn port! The Playstation the Best and PSOne Books versions of Akumajou Dracula X: Gekka no Yasoukyoku (y'know, the Japanese version of Symphony) are actually revised versions of the game that fix a bug with Richter, correct a spelling mistake on the Game Over screen and also add this little easter egg. The difference is that they didn't actually add the Song Lyrics Card item into the game- instead you just need the green Fairy at Level 12. Sit anywhere, wait, and she'll sing for you. If you'd rather hear it in English, then you can- this same secret works in the SOTN port included in Castlevania: The Dracula X Chronicles (PSP), where the green Fairy was added back into the English version, and they translated the song! Next! 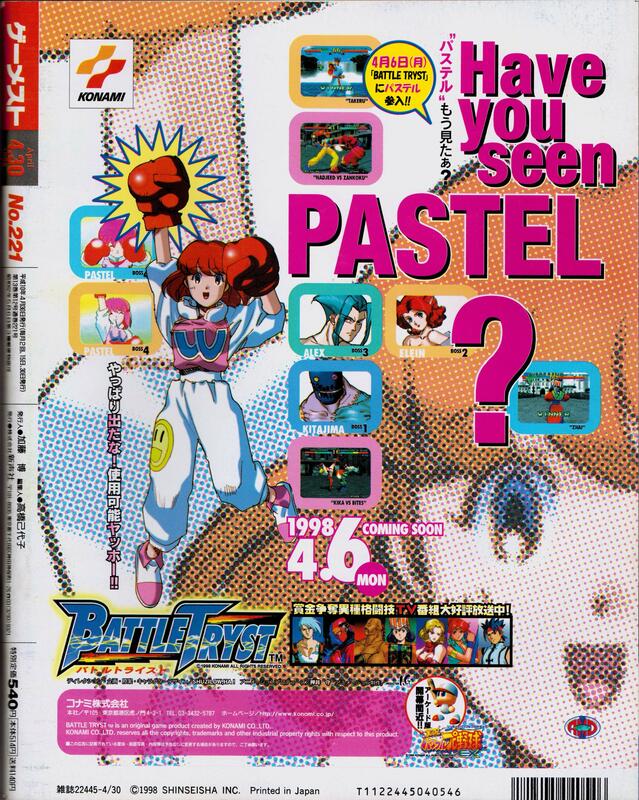 Some guest character-centric scans for Konami's Battle Tryst. 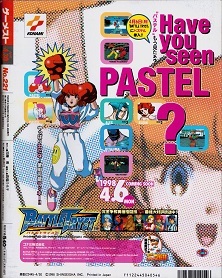 As well as providing screenshots we can use for the Guest Characters page, Ragey sent us two other scans from Gamest #211 where he found them- one with information on Pastel's moves in the game, and another advertising the fact she's in the game with the amusing "HAVE YOU SEEN PASTEL?" tagline. 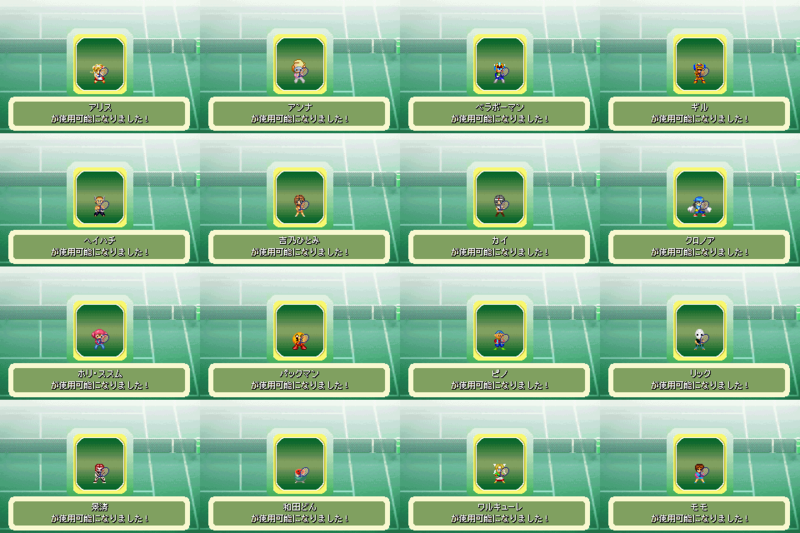 We couldn't fit them on the Guest Characters page, but goodness me, we just had to get them on the site somehow. They're wonderfu. Thanks again, Ragey"